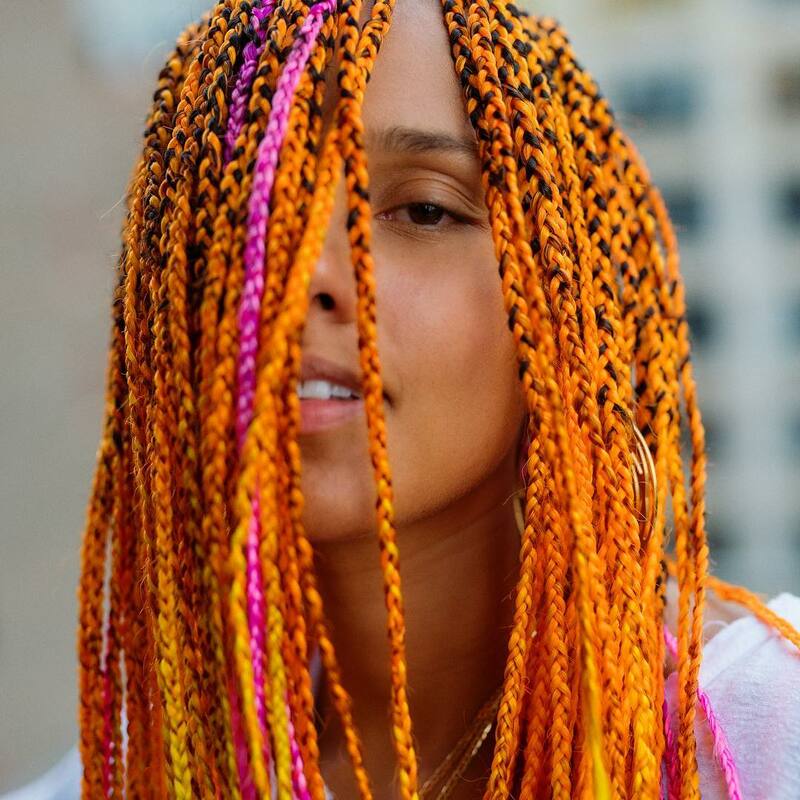 Alicia Keys has always been in the news for a good course and we like to think her brand new hair is one of them. Taking to her Instagram, the music superstar proved we need more color this season, showing off the brightest hairstyle we’ve ever seen. 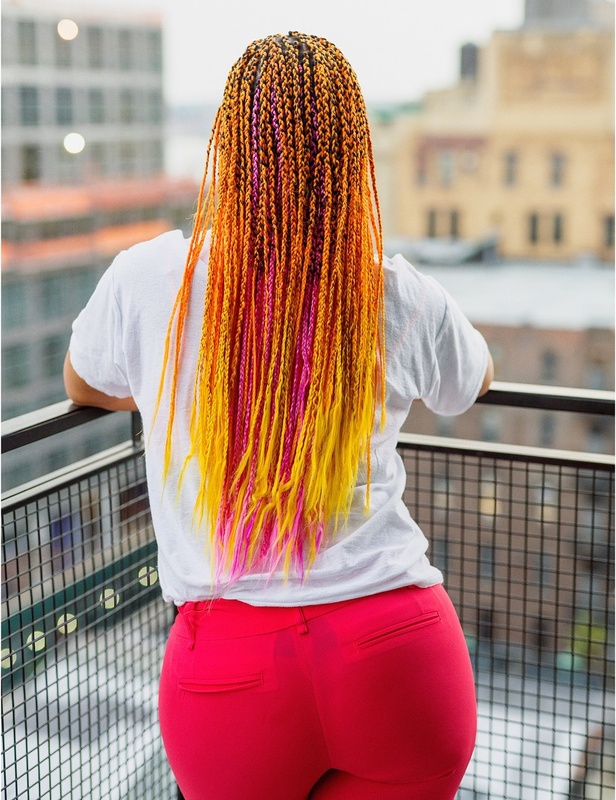 The braids, a combination of black, orange and pink hue is rather eye-catching and has electrifying effects. If your day is sort of moody, this is the type of hair you need to spark things up. Apart from the truckload of her Grammy awards, Alicia Keys really got our attention when she denounced the usage of makeup far back in 2016. Since then, Keys has been appearing on shows and performing completely bare-faced, and the biggest part that had tongues wagging was when the 15-times Grammy award winner arrived at the 2016 MTV Video Music Awards with no single drop of makeup.